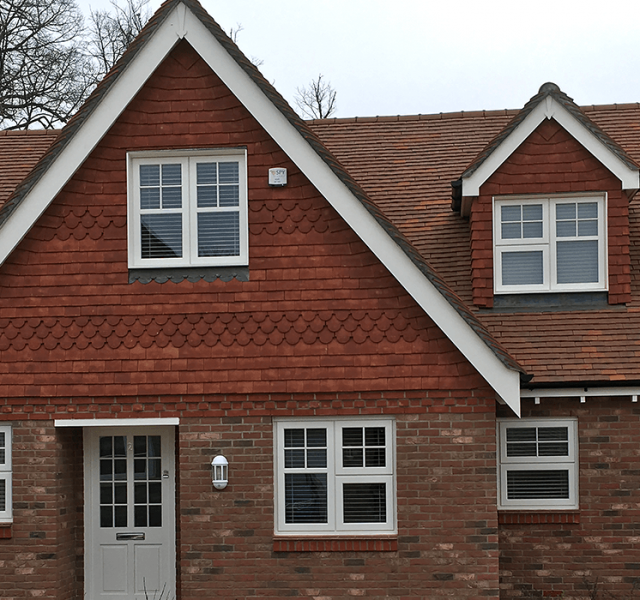 Wealden Homes are a prestigious housing developer specialising in quality new build homes in Kent and the South East. 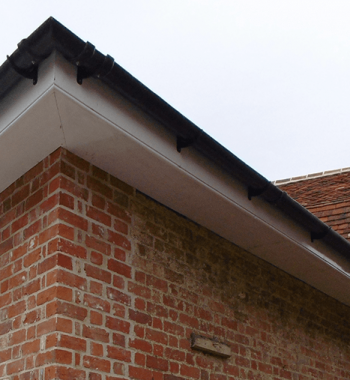 Keen to provide the best design and build, locations are carefully selected and the quality and aesthetic appearance are key factors in the choice of building materials. The latest development in Hollingbourne, for 14 detached family homes, consisting of 3 detached bungalows and 11 4/5 houses. 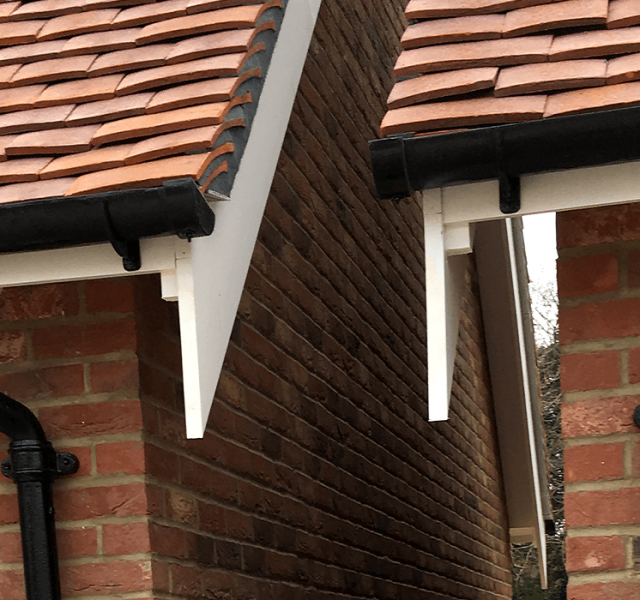 Wealden Homes required a rainwater system that was in keeping with the surrounding area for the 3 detached bungalows. 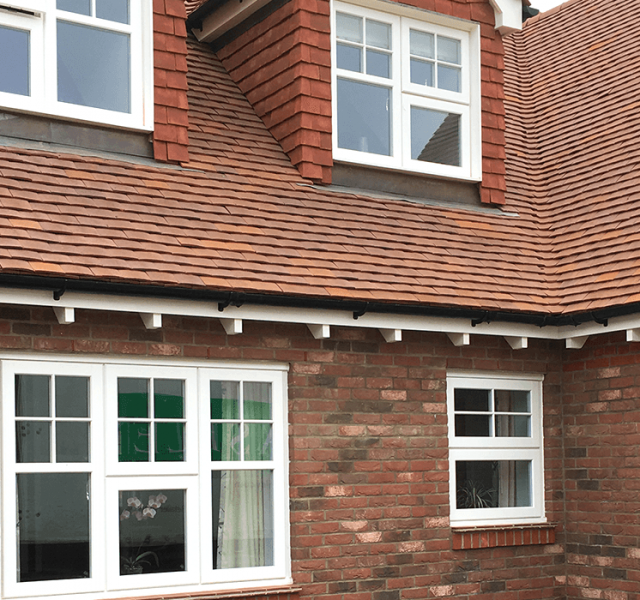 ARP’s Area Sales Manager for the area, David Capel, called on site, gained the installer information and a bill of quantities to build a quotation. The installer also requested a sample, so that they could be sure of the quality of the Cast Iron being provided. ARP provide free samples as part of their service offering, along with site visits and site measures. ARP won the contract due to their speed in providing the requested sample, quality of product and the competitive quotation they presented. 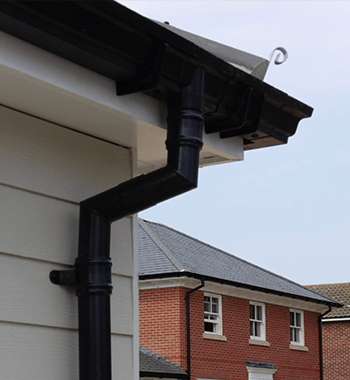 The products specified were Britannia Cast Iron Plain Half Round Gutter and Britannia Cast Iron Cast Collared Circular Rainwater Pipe painted in black, within our in-house wet paint line. 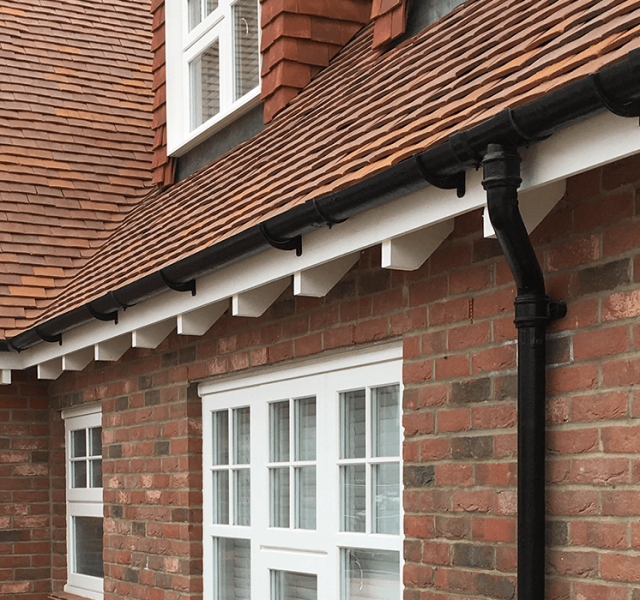 Cast Iron was chosen as it was in keeping with the aesthetics of the surrounding area and suited the new build properties. 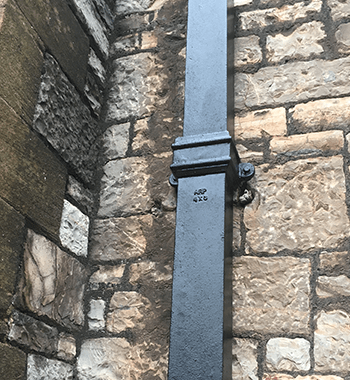 ARP’s Britannia Cast Iron range is die cast and is in keeping with the style of traditional cast iron, so an ideal replacement for existing cast iron systems. 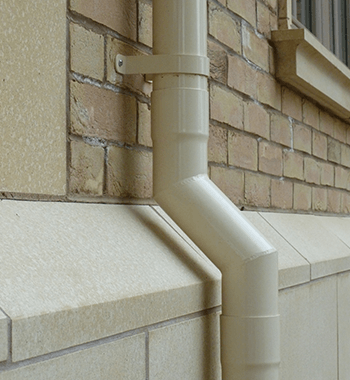 With an expected life span, in excess of 100 years, Cast Iron is a long-lasting material ideal for rainwater systems, only needing occasional repainting and once it reaches the end of its useful life, can be recycled. ARP are happy to work with clients who purchase through merchants, and can offer site surveys and site measures to help expedite the order. If you would like to arrange a site visit, please contact us.